Can we agree the beauty industry, and bloggers are giving Halloween more love this year? 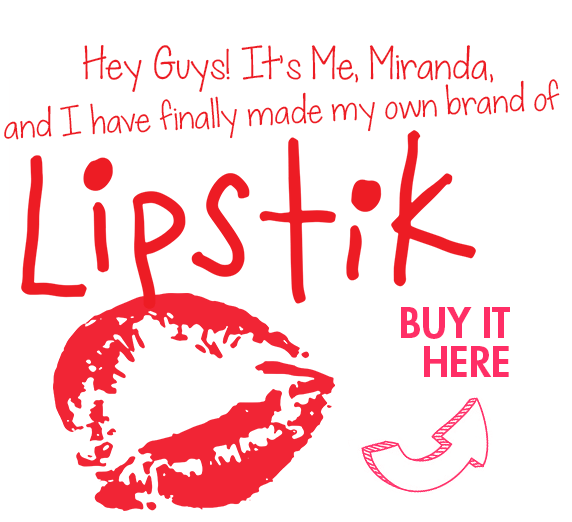 Last but not Least, Colleen Ballinger just launched two Lipsticks! 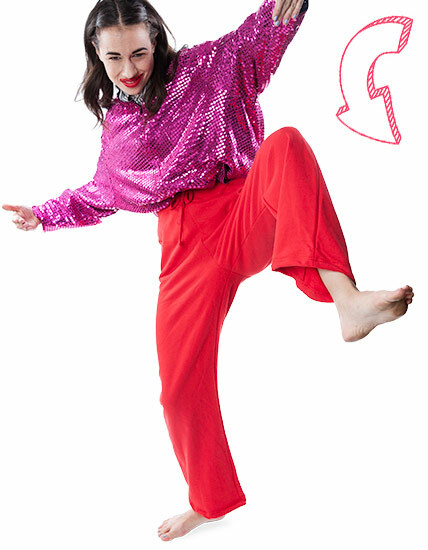 Click above on Buy it here to go directly to her site!